Since founding Ohio-based Contract Sweepers in 1960, Tom Maish, company president, says he had quite a learning curve. Although this conversation with Maish is over a decade old, you will find the information provides is as valid today as ever. There is a host of important information he picked up along the way. 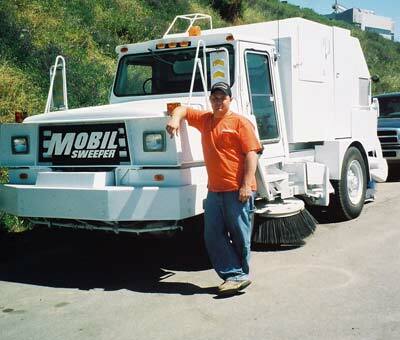 Bryan Szeremi, of Szeremi Sweeping Service, LLC, runs six broom sweepers and five air sweepers from his location near Sacramento, CA. After two decades in the business, here’s his advice. 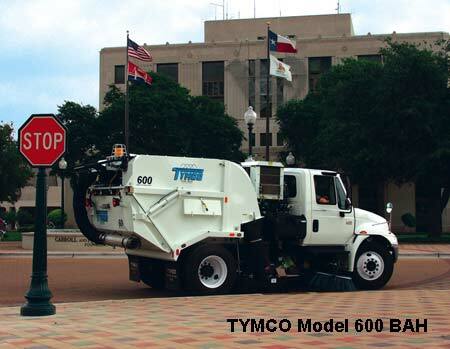 From his quarter-century of experience working with sweeping contractors around the U.S. and the world, Ranger Kidwell-Ross offers an array of information to consider if you’re thinking about starting to do municipal sweeping. 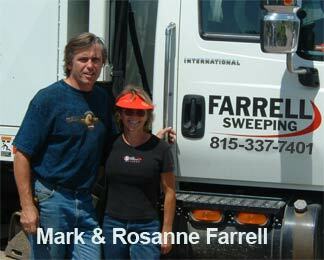 Mark Farrell’s Illinois-based Farrell Sweeping has been sweeping for over 25 years. Now the company has moved almost completely away from cleaning parking areas as it has moved into other areas of the business.